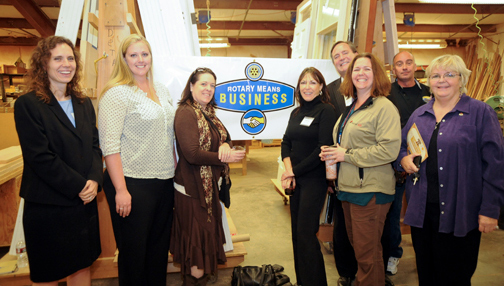 Thank you for supporting the Rotary Means Business Fellowship with your lifetime membership. To become a member (and retain your membership) you must be a member in good standing of a Rotary club on planet Earth (other planets coming soon) and pay the annual fees. Your Rotary Means Business Fellowship lifetime membership is nonrefundable in the event that your Rotary membership lapses.